So, you think you know what it means to be a business thought leader. You have a background in management, you've followed all of the right steps to get to the top of the ladder in your company. Perhaps you feel you can be doing more for your employees. Being a leader for your employees is more than just handing out orders. That's where business sergeant mentality comes in. This way of thinking will structure the way you handle your team so that you have a positive influence. Let's take a look at what it means to be a 'business sergeant' and how you can start applying these methods to your work ethic. Just like you spring clean your home, it's necessary to evaluate and sometimes overhaul important areas of your business. 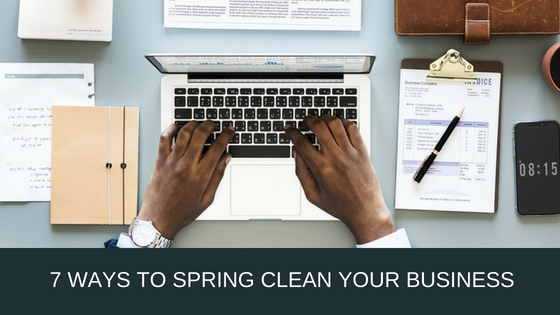 There are several ways to spring clean your business to keep it running as smoothly and effectively as possible. With so much emphasis on the bottom line, mentoring can sometimes take a backseat to profit and revenue; but, as any successful entrepreneur will tell you, mentoring is a crucial component of any successful business. A good business mentor builds employee confidence and morale — and by doing so, boosts motivation and enhances job satisfaction and performance. Around 20 percent of all small businesses fail in their first year, and 50 percent fail by the end of their fifth. There are various reasons why people can't get their business off the ground — inadequate marketing, bad decision-making and a lack of interest from the public are just three of them. Imagine if you could identify the problems in your small business before they happened. Imagine if you could increase your chances of success. This is where a small business coach comes in. These professionals have the skills you need to take your venture to the next level. Don't be part of that 50 percent — here's why you should hire a business coach right now. Hiring a business coach is often a great move that can help you break through boundaries and reach new goals. 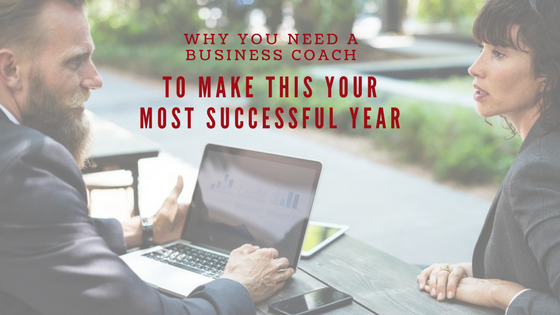 Forbes states that a good business coach can not only help you reach goals but can help you increase your self-awareness, improve existing strengths and build productive relationships. Unfortunately, there are some relationships that don't always work out. 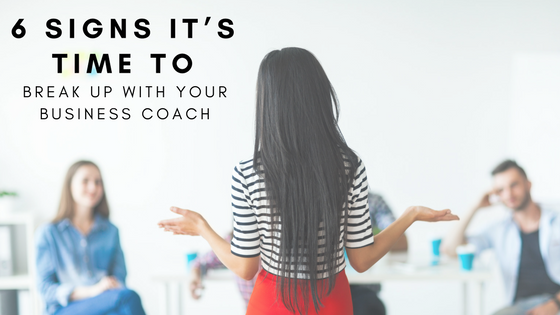 There are several signs that indicate it may be time to break up with your current business coach. If you’re on the fence about hiring a business coach, you likely still have questions about their purpose. Do they just provide generic advice you can find online? Are they there to tell you how to run your business? The answer to these questions is “no,” but that still doesn’t tell you what to expect. If you’re one of the many entrepreneurs seeking a small business coach in Denver, here’s what you need to know about what they really do. If you've set out to create a great business, you understand how difficult the road to success can be. 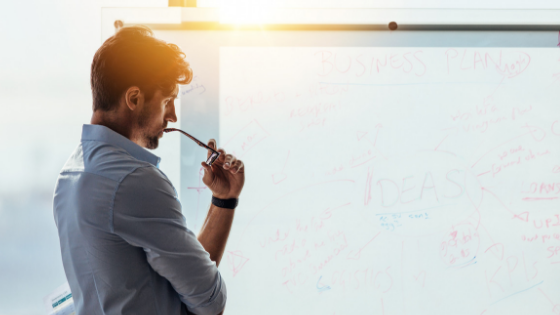 Many people with entrepreneurial spirits, though, have recognized the fact that a business coach can increase their likelihood of building a thriving company. If you’re looking for a small business coach in Denver, your research has likely given you a lot to work with. 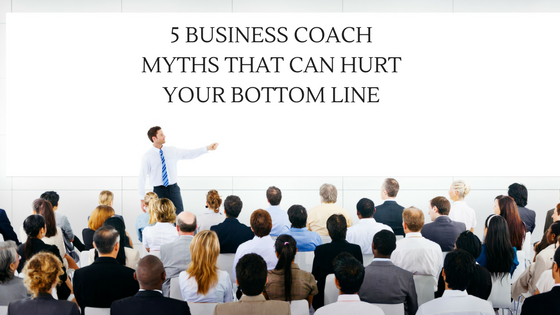 Unfortunately, there are several business coach myths out there that could derail your success. In fact, you must avoid the following myths at all costs. Hiring a business coach is an effective way of supporting you as you develop and grow your business. A good coach will help you deal with the challenges of your company and ensure you learn as you develop. But you may be wondering how much all this is going to cost you. You heard that coaches charge high fees, which could be an obstacle if you are starting out with only a small amount of finance. 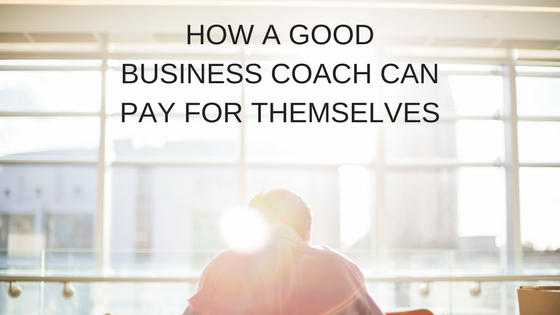 However, here's how a good business coach can pay for themselves and help you grow a successful venture. If you're a business owner, chances are you like venturing out on your own and making your own decisions. 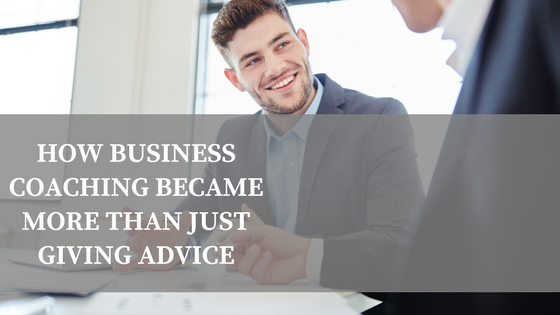 But to make your business everything it can be, you'll need guidance from an outside source. A qualified business coach can bring a fresh perspective and a level of expertise that can make the difference between a mediocre and a highly successful business. There are several specific things a business coach can do to improve your business. 29 Dec The 5 Hardest Things About Owning a Business: Can a Coach Help You? Owning your own business might seem like a dream come true when you’re working for someone else; but once you’re in the front lines of entrepreneurship, you’ll find out just how hard it is to fly solo — unless you have a net. 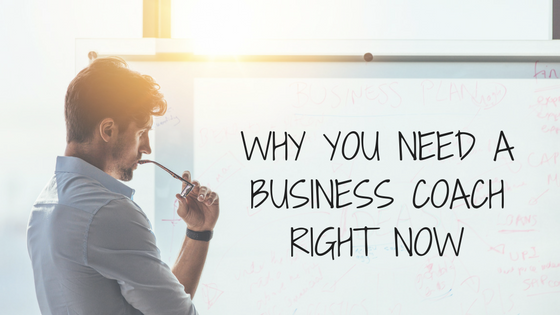 Here are five of the biggest challenges of owning your own business — and how a business growth coach can help.